Tiki Oasis 14 Recap, Miss Tiki Oasis, TO15! 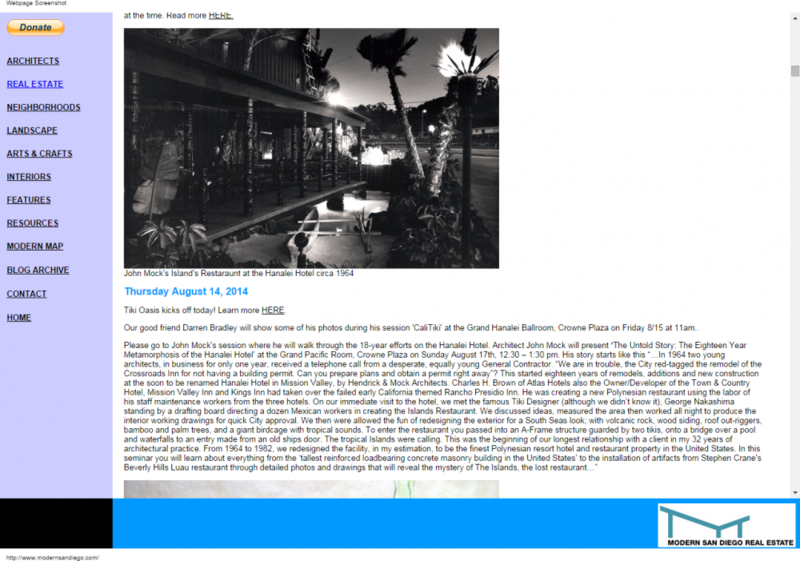 Tiki Oasis 14 recap – meet Miss Tiki Oasis – 2015 event dates and media coverage! Tiki Oasis attendees and participants might tell you that they feel like the event, which happened in mid-August, ended only days ago. Others will tell you about their PTOD (post Tiki Oasis depression), a post-event emptiness which leaves them yearning for more. Either way, you can see that Tiki Oasis leaves a lasting impression on everyone involved! In the meantime, meet Miss Tiki Oasis 14, check out some press links and calendar the dates for Tiki Oasis 15! The 14th annual Tiki Oasis event, themed “Beat Tiki” for its’ look at many aspects of the Beat Generation, was an extremely well-attended four-day extravaganza fueled by mid-century inspired entertainment and culture. A great time was had by over 3000 attendees and event participants! 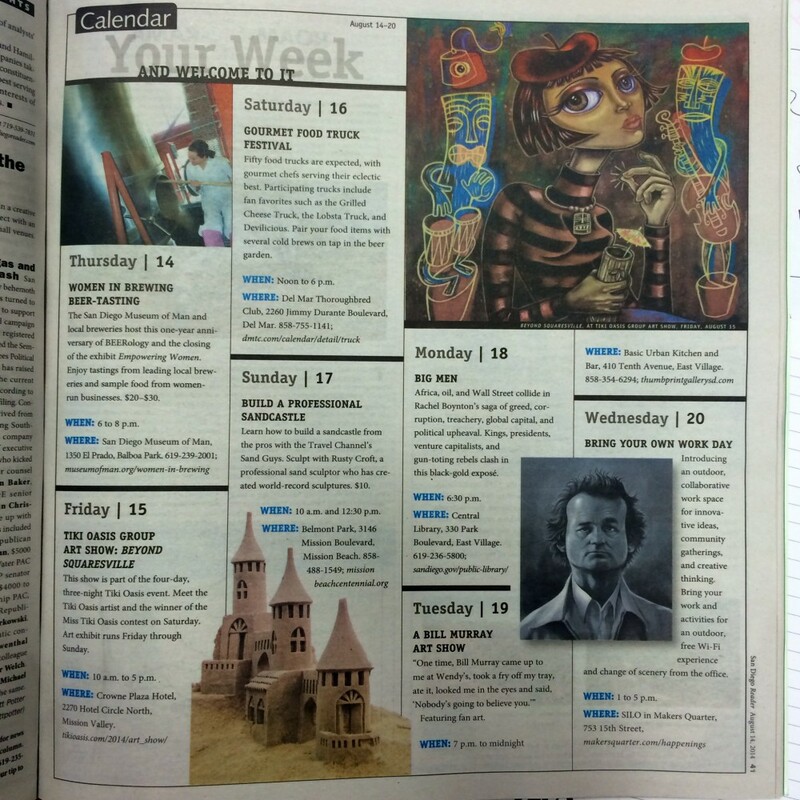 “Tomorrows Future Today”, August 13-16, 2015! 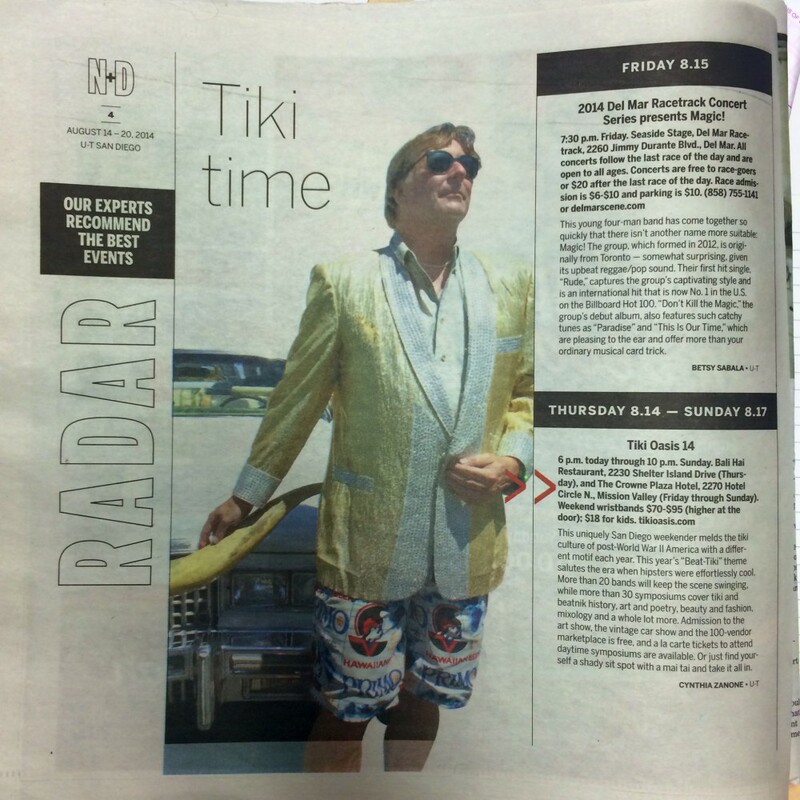 Tiki Oasis 14: “Beat Tiki” received an incredible amount of coverage this year. On behalf of the organizers and myself, I want to give a huge THANK YOU to every one of you who reported and wrote about the event! Here’s a list of press links. Video: CBS 8 News – It’s Tiki Time! Video: KPBS Tiki Oasis Goes Beat, Can You Dig It? Cartwheel Art Like, Dig That Tiki Art Man! Flavorpill A four-day celebration of Tiki culture, this time with a Beat-Generation twist. A Mountain of Crushed Ice Tiki Oasis 14: Beat Tiki Symposium Preview! 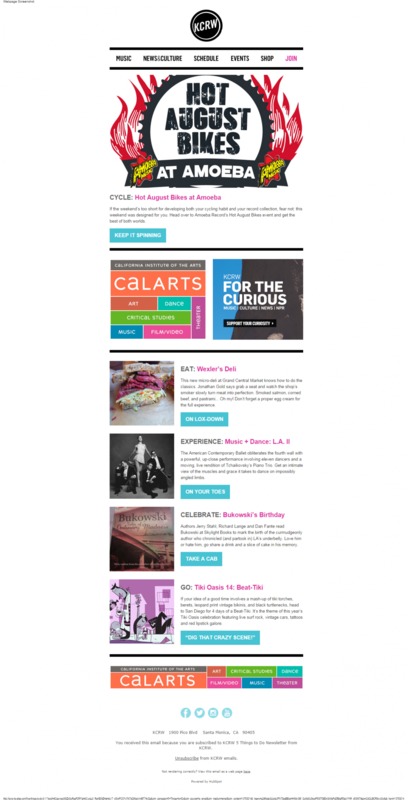 NATIONAL, INTERNATIOINAL, BLOGS & MISC. Mr. Eliminator Blogspot Tiki Oasis 14: Beat Tiki in San Diego!